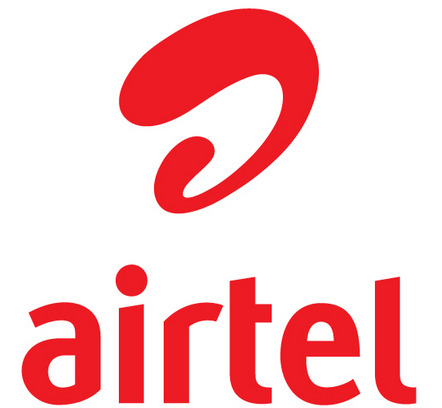 NIT Warangal was formerly known as the Regional Engineering College, Warangal. Among the original 17 RECs in the country, REC Warangal was the first. 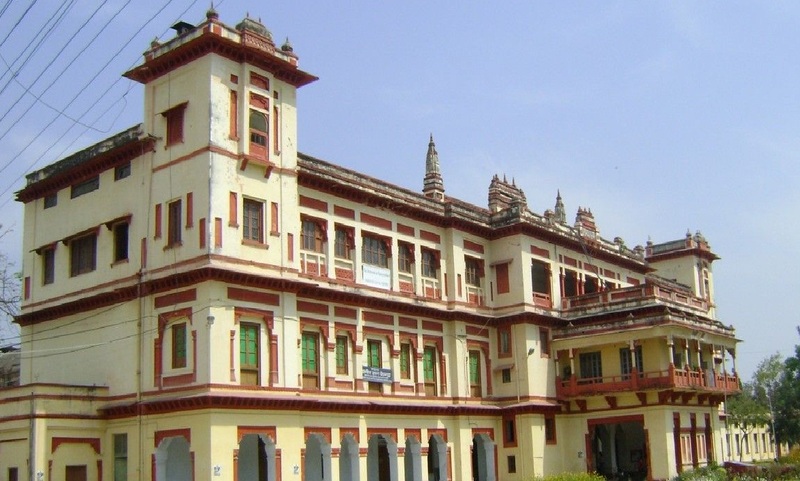 The college was established in 1959 by Prime Minister Pandit Nehru. 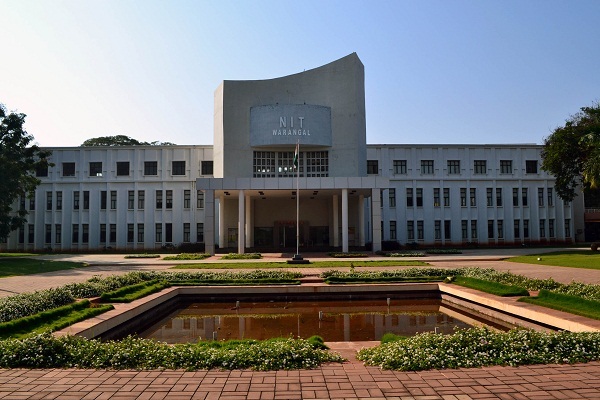 In 2002, the college was converted into a National Institute of Technology, and renamed NIT Warangal. 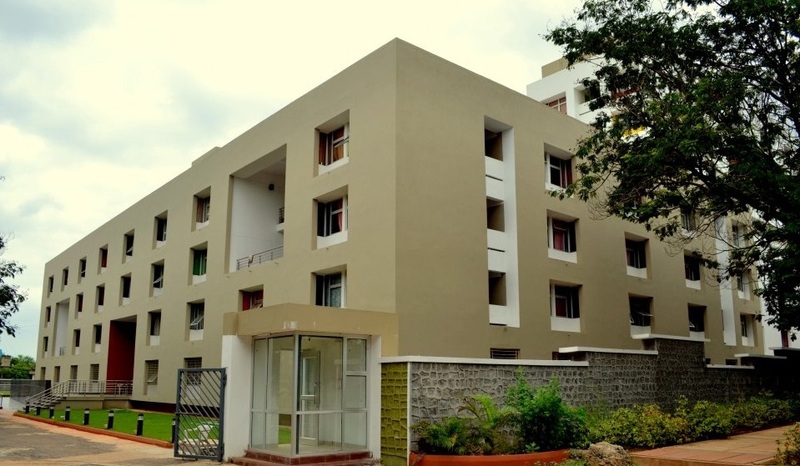 NIT Warangal is a fully residential facility with approximately 3,500 students at the undergraduate and postgraduate levels staying on campus. 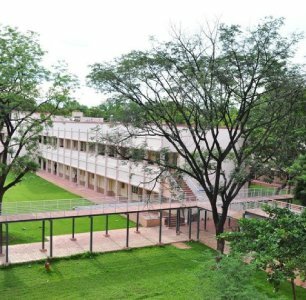 The NIT Warangal hostel complex encompasses 16 residential blocks with separate facilities for boys, girls and foreign students. 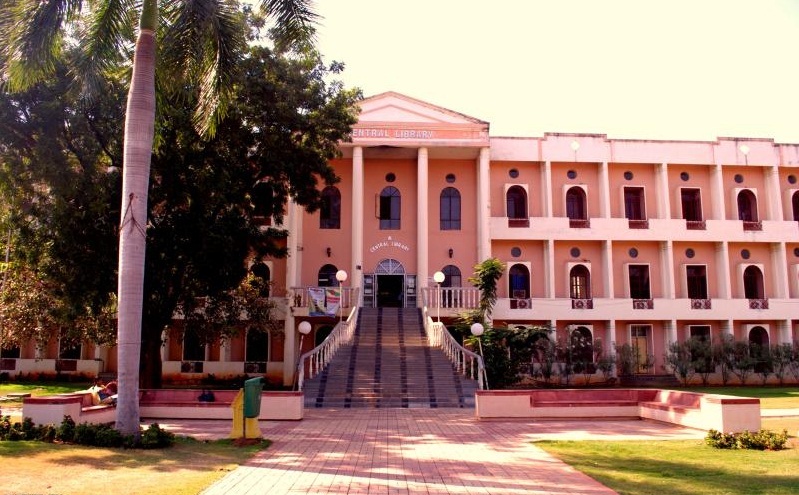 The college has a Central Library, a huge computer centre, an indoor games complex with a stadium, seminar halls, dispensaries and auditoriums. 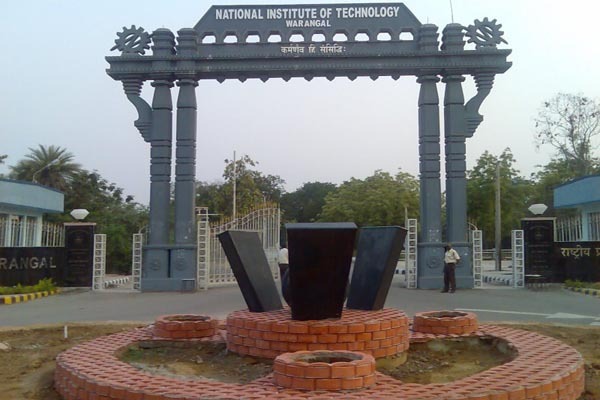 NIT Warangal is the only NIT considered on par with the IITs. Hence, getting into NIT Warangal would be almost as tough as getting into the IITs.